This Is Us was one of the biggest hits of the 2016-2017 season and was a firm favorite here at TV Fanatic. 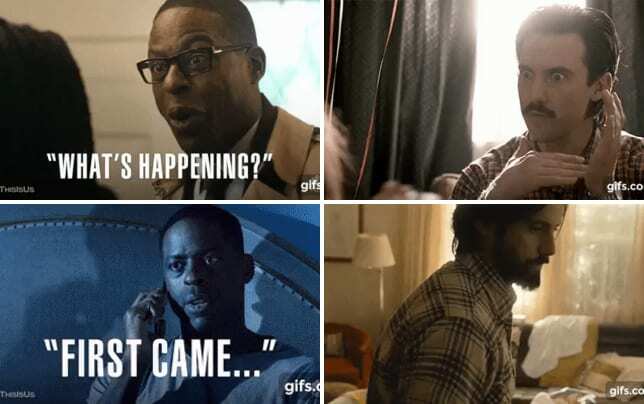 It's not very often a show can connect with audiences quite as well as This Is Us did. Last year, around this time, the series was announced. The official trailer was a roaring success across all platforms, even breaking some records along the way. Viewers were instantly enthralled by the show's decision to focus on family first, and that's part of the reason why it was such a success. Connecting with fans is something that any TV show on the air would strive to do, but This Is Us elevated that to dizzying heights and helped some people along the way. While NBC was boasting about the success of This Is Us Season 1, they dropped a video that found the cast members surprising fans in the best possible way. It helped one man pluck up the courage he needed to take a DNA test to start the long road to finding out who his biological father was. Now, there are no new scenes from the series in the video, but getting to see the effect one show has on some people is satisfying enough. Those fans were even treated to a fun meeting with their favorite cast members. As you can probably expect, it got emotional really quickly. NBC confirmed yesterday that This Is Us would be moving to Thursday nights in the fall and that a Christmas-themed episode was in the works. Have a look at the full video below and chat with us in the comments about how This Is Us has affected you. If you want to relive any of the emotional scenes from the series, you can watch This Is Us online now via TV Fanatic.